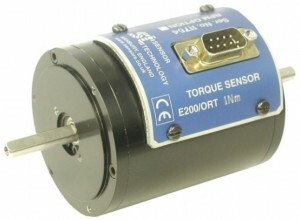 Suppliers of TORQSENSE & LOADSENSE sensors and transducers, TorqSense, the world’s first low cost non-contact rotary torque transducers and LoadSense wireless load transducers. 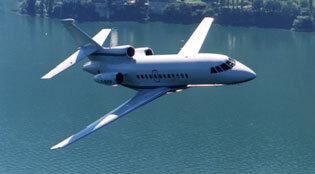 For over 35 years Sensor Technology has researched and developed solutions for customers’ torque and load measurement problems, developing its own unique technologies for the instrumentation, test and OEM markets worldwide and supported by a global network of distributors. 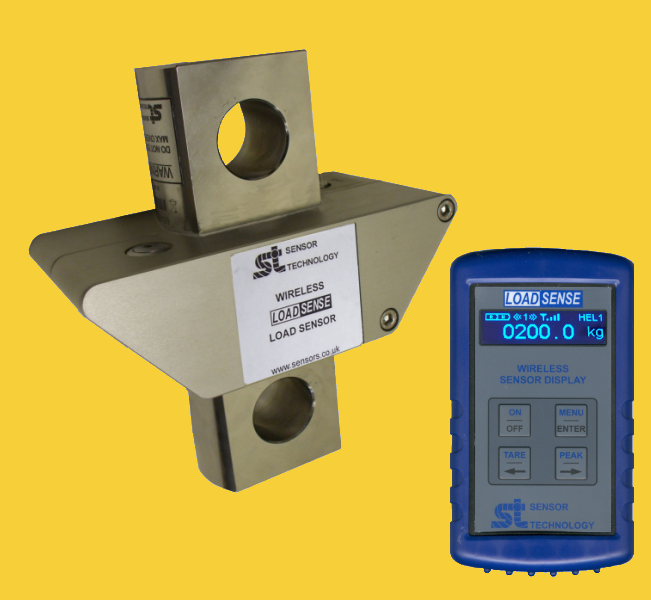 The TorqSense and LoadSense range of sensors offer accurate, affordable, market leading products across the whole range of industrial applications. 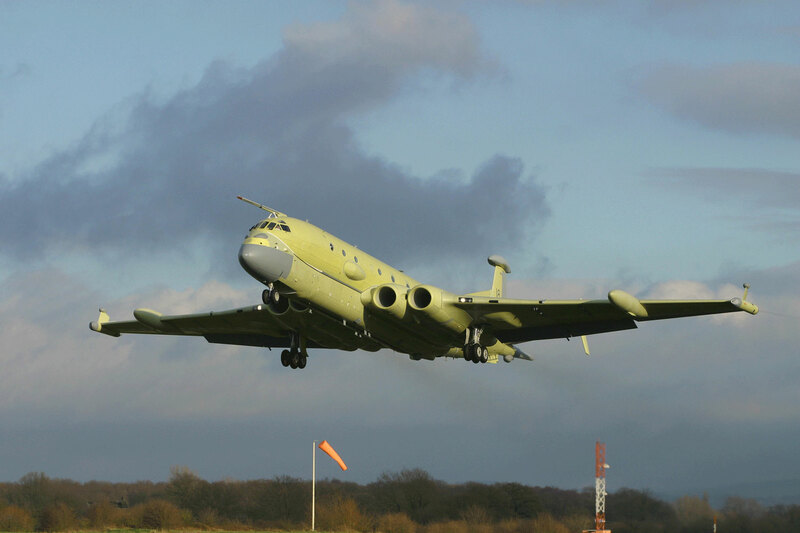 Sensor Technology has ongoing external and internal R&D to introduce new products and ensure it remains the world leader for measurement technology. To assist with this process it has a network of world-renowned expert consultants and is currently involved in a number of research projects. The transducers are small, and feature high resolution and accuracy, and excellent noise immunity. The digital RWT410/420 Series use the latest non-contact TorqSense technology and as a cost effective transducer offers integrated electronics either with fixed outputs (RWT410 Series) or user selectable outputs (RWT420 Series). USB and RS232 outputs are also available for direct PC interface. 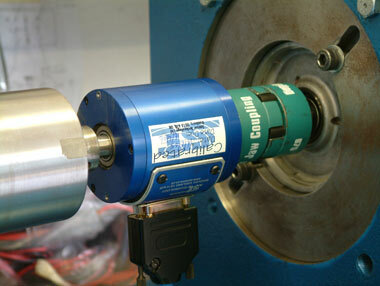 Torque ranges available at any full scale torque: 1Nm to 13,000Nm, with above 13,000Nm on request. The digital RWT430/440 Series use the latest non-contact TorqSense technology and as a cost effective transducer offers separate electronics and sensor either with fixed outputs (RWT430 Series) or user selectable outputs (RWT440 Series). USB and RS232 outputs are also available for direct PC interface. 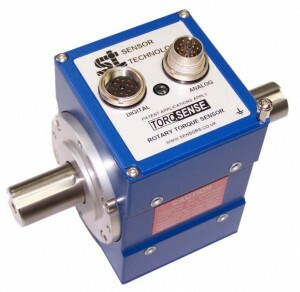 The TorqSense RWT450/460 torque sensors replace the RWT350/360 series and feature all new electronics that have produced significant performance gains in resolution, frequency response, reduced sensor current consumption and faster digital data throughput. Transducer overload has also been increased to 300%. 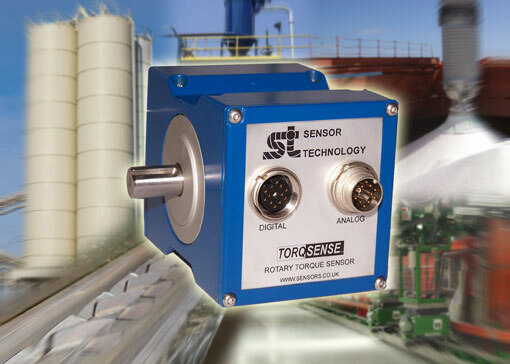 TorqSense Digital RWT450 & 460 series pulley/sprocket transducers are suitable for torque monitoring and process control on any belt / chain driven machinery. They offer separate electronics and sensor either with fixed outputs (RWT450 Series) or user selectable outputs (RWT460 Series). USB and RS232 outputs are also available for direct PC interface. 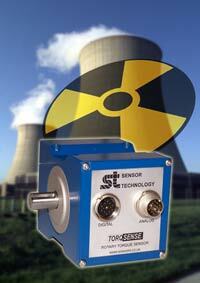 E200 Series Optical Rotary Torque Sensors use photovoltaic detectors to measure the light intensity. As a non-contact transducer, the absence of brush gear allows for high-speed operation of up to 30,000RPM on the smaller sizes. 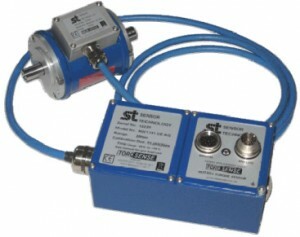 The E200 ORT requires an E201 or E202 Transducer Interface. 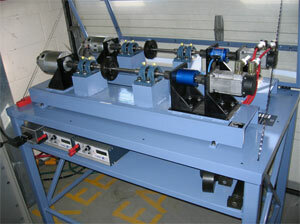 Torque ranges: 10mNm to 500Nm. 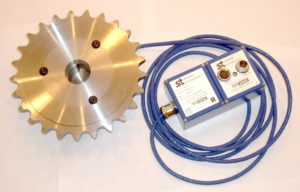 TorqView is an easy to use advanced torque monitoring software application available to operate in conjunction with the RWT420 and RWT440 Series Transducers and any of the E102, E202 and E302 series Transducer Display Interfaces to provide a flexible display, real time plotting and data recording facility.